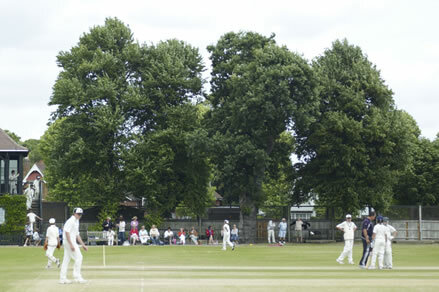 The Old King’s Cricket Club has an active membership and each year play the School on Commemoration Day. The fixture is fiercely contested in particular for recent Alumni who face previous teammates. The OK side is traditionally captained by the former 1st XI skipper. 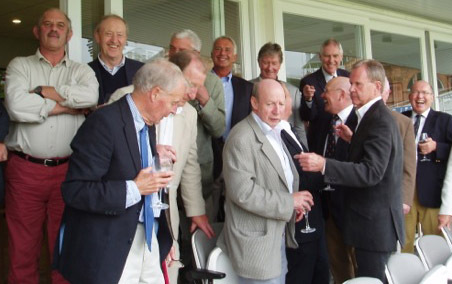 Although the Club does not formally enter a league, as the majority of players play for established clubs throughout Surrey, the fixture against the School brings generations together. The format of the fixture has evolved with the changing times of cricket with coloured clothing and balls. 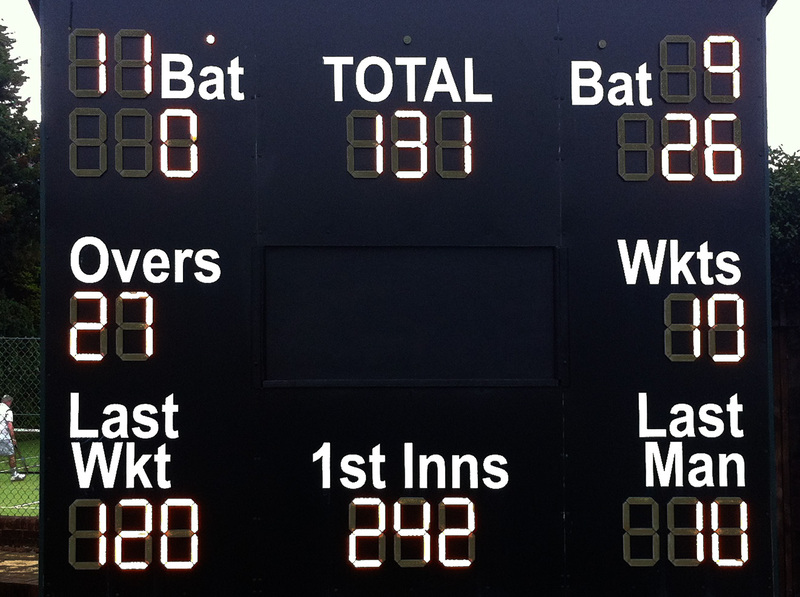 An additional Twenty/20 fixture is being considered. The Club is always looking for OKs to play so please do get in touch. If attending Commemoration Day ensure you walk past the pavilion and join the club for lunch or tea and reminisce at the centurions board.